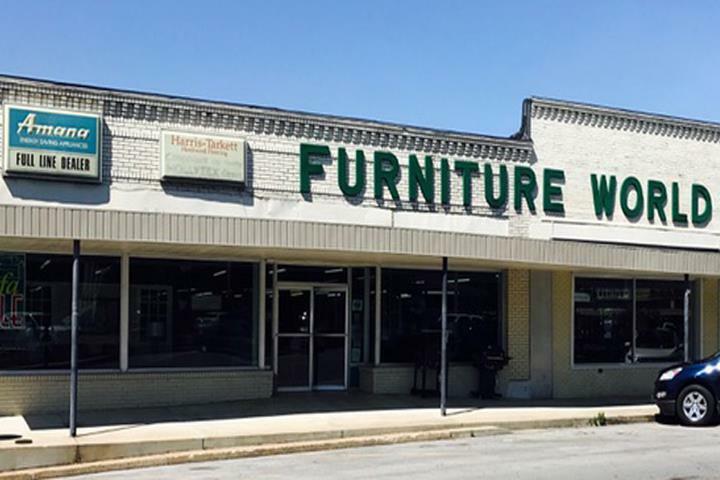 Pulaski's Furniture World, in Pulaski, TN, is the area's leading flooring store serving Fayetteville, Columbia, Lawrenceburg, Lewisburg and surrounding areas since 1987. 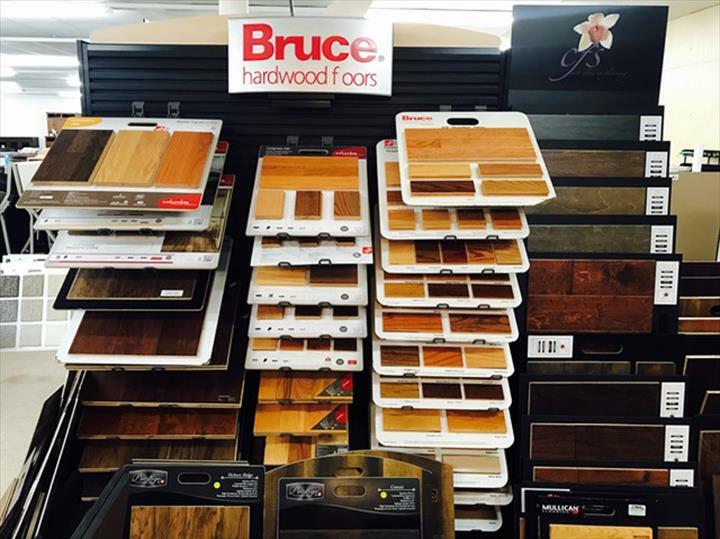 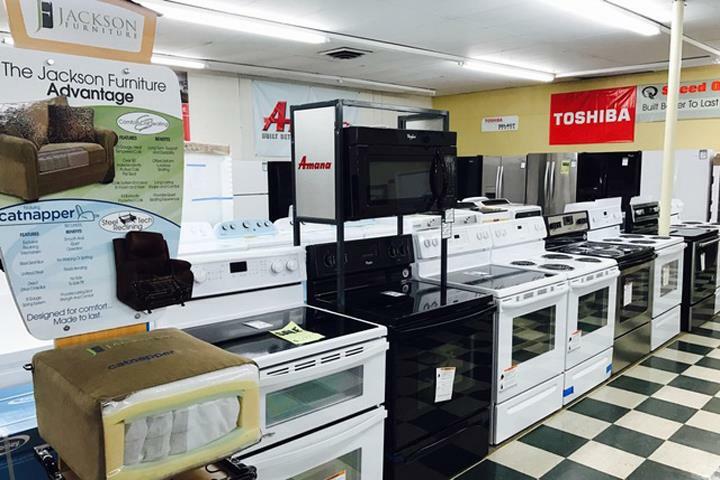 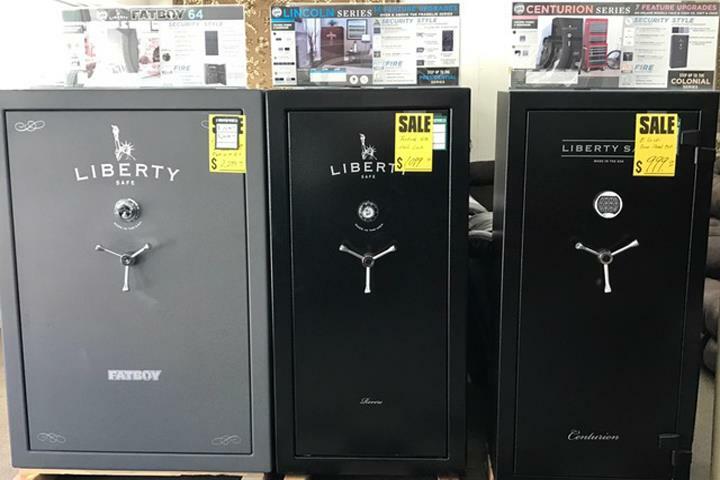 We offer flooring, furniture, bedding, appliances, gun safes, area rugs, home decor and more. 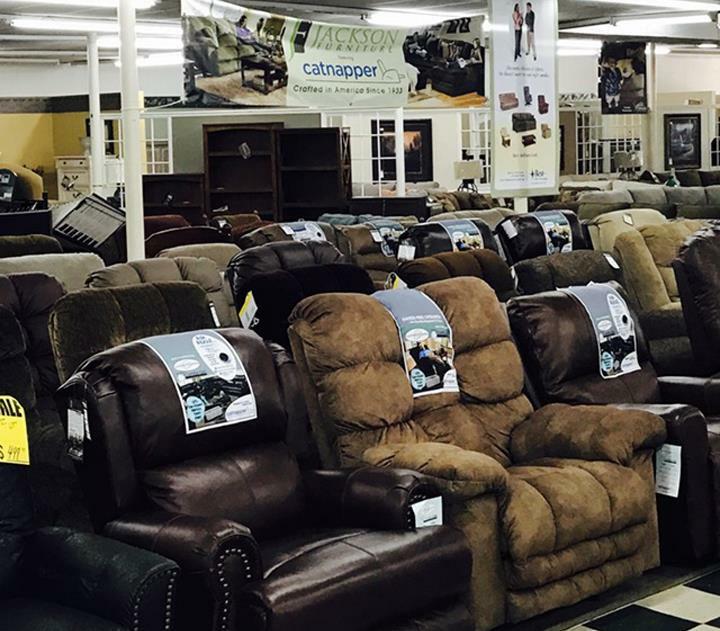 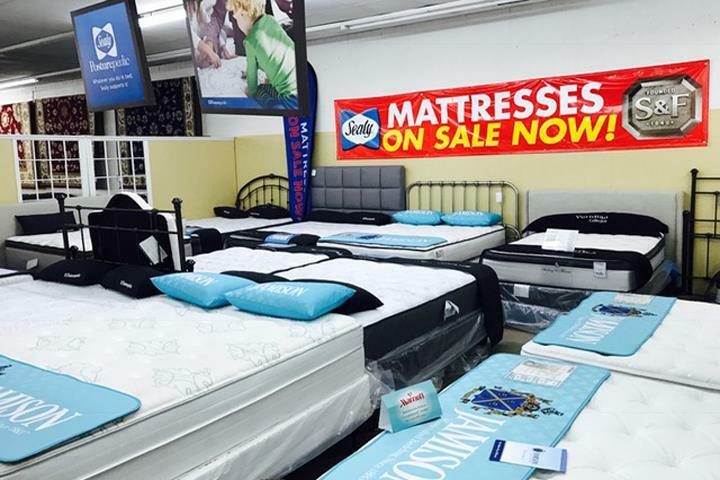 For all your home furnishing needs, visit Pulaski's Furniture World!